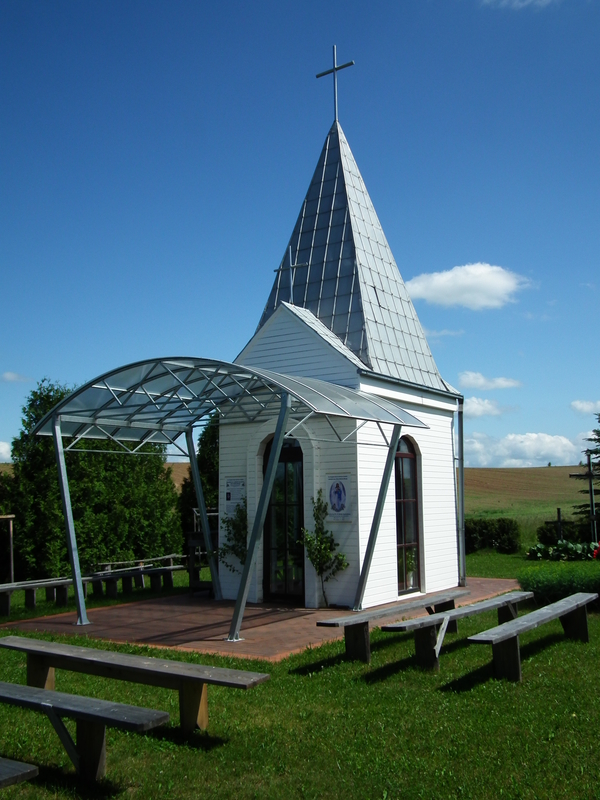 Chapel and cross are built on the fields of Janoniai village, near the source. Proponents consider this place magical and sacred. On July 13 - 14, 1962, RP Matiukaitė, a resident of Janoniai village, saw the Holy Virgin Mary. Virgin Mary. From that time, the pilgrims flood into Janoniai village, although in Soviet times it was forbidden to visit. The clergymen took the place secretly and eternally, but the memorials were destroyed. After the restoration of independence, a chapel and a cross were erected here, and a nearby source was arranged. 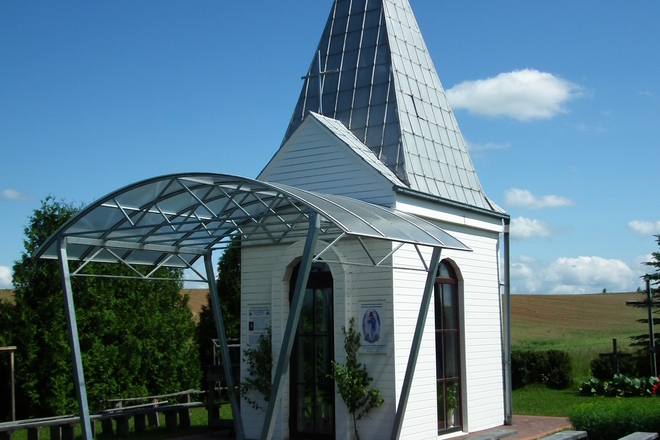 The holy place in Janonys is rich in pilgrims and tourists.